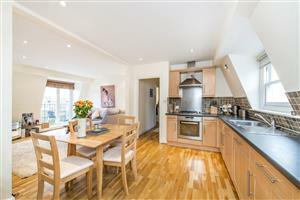 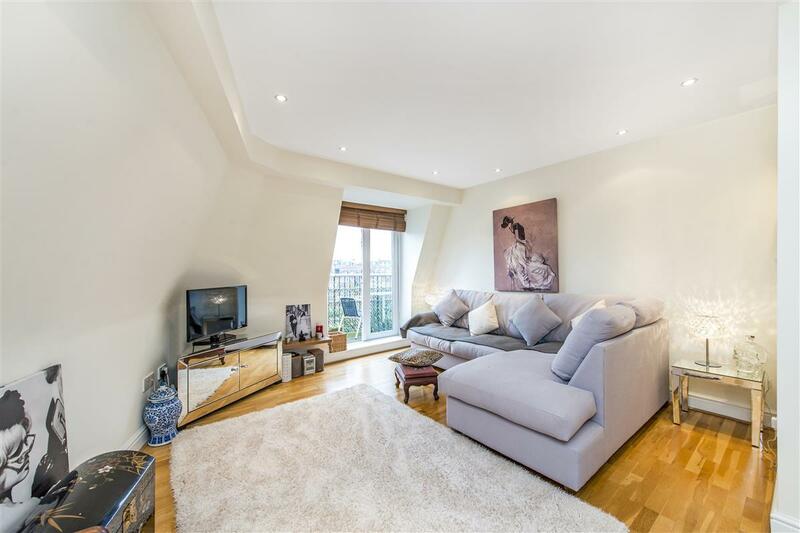 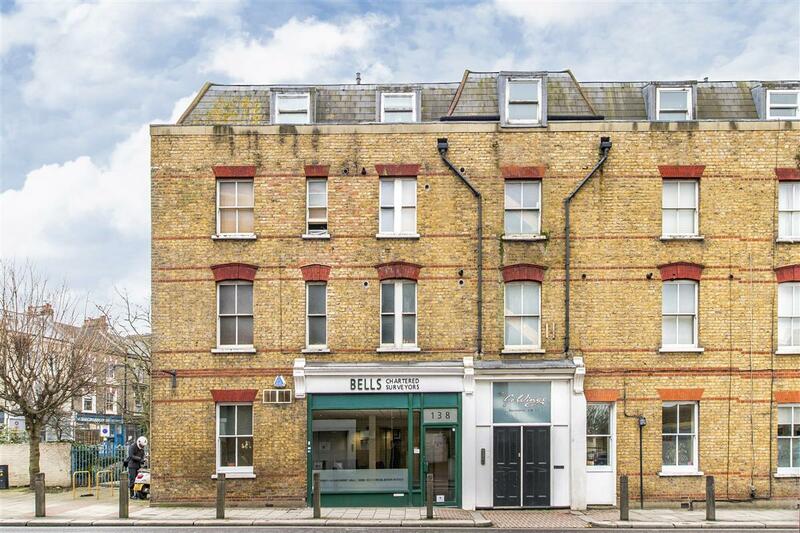 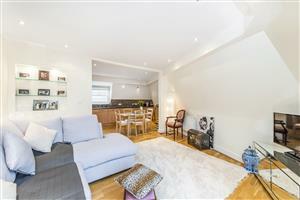 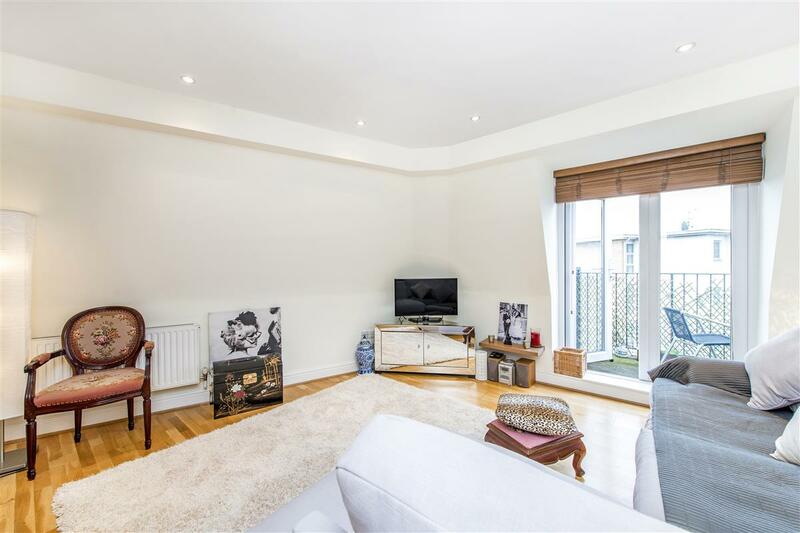 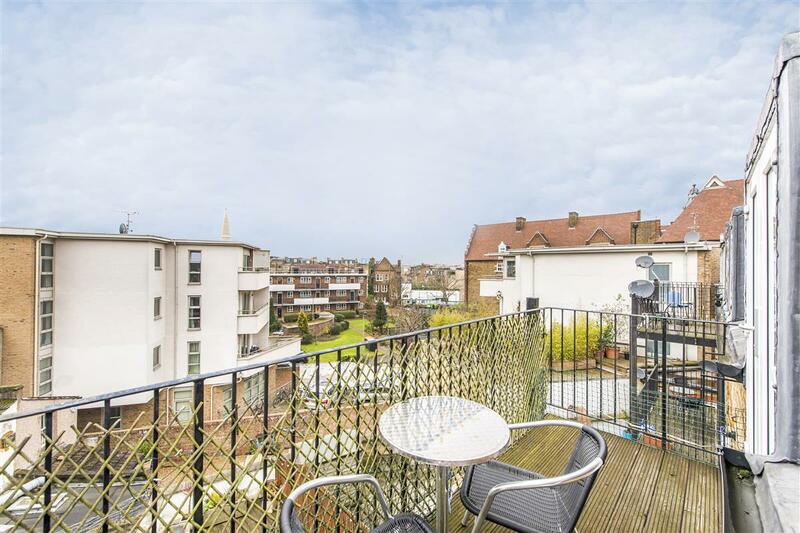 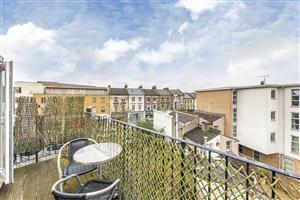 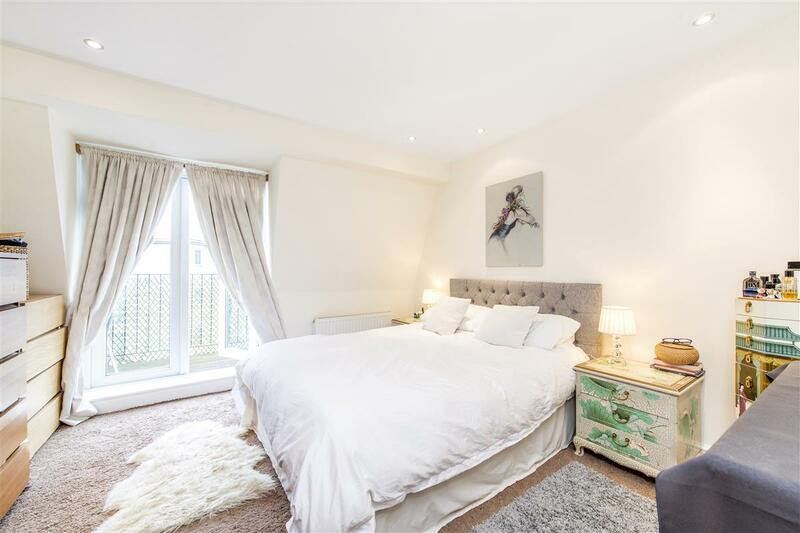 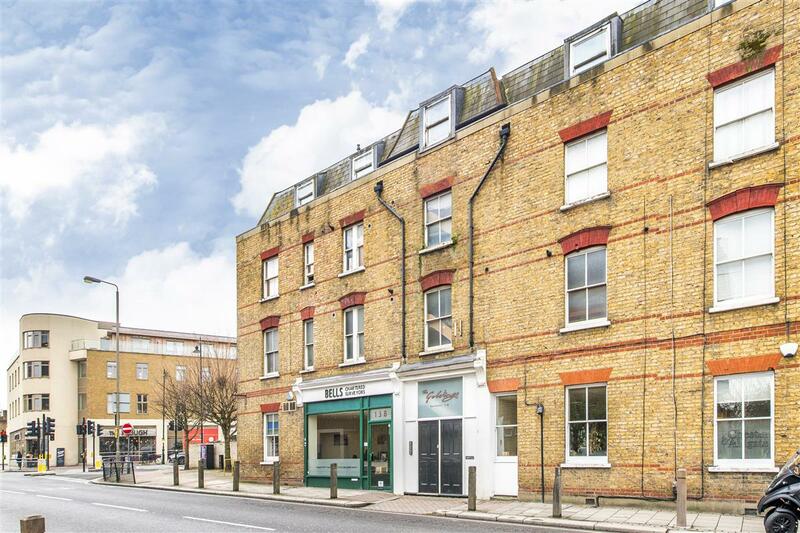 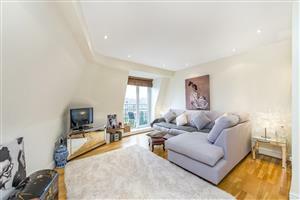 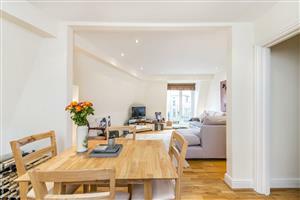 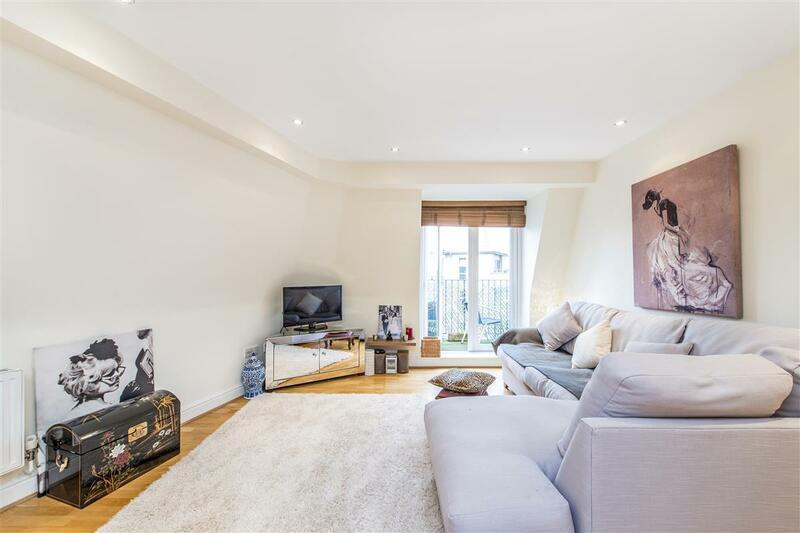 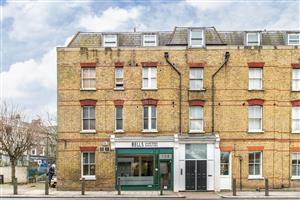 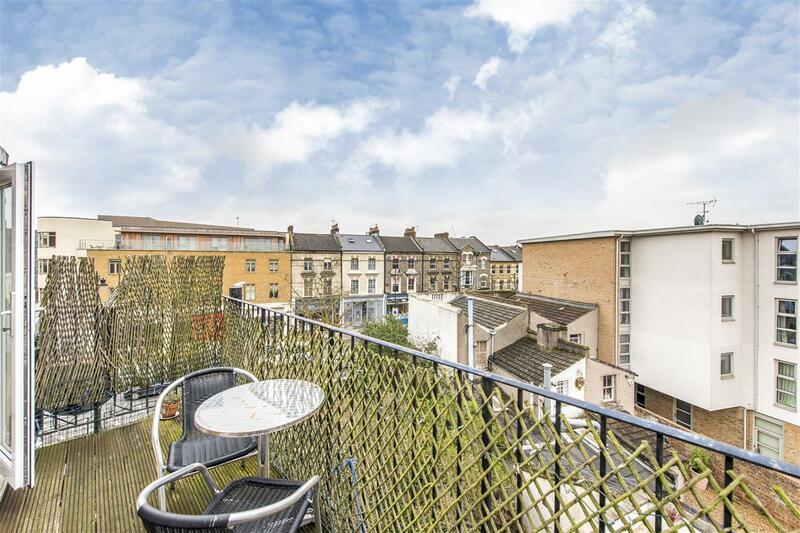 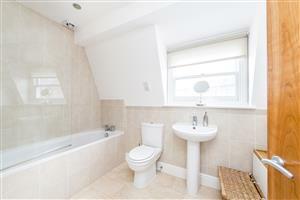 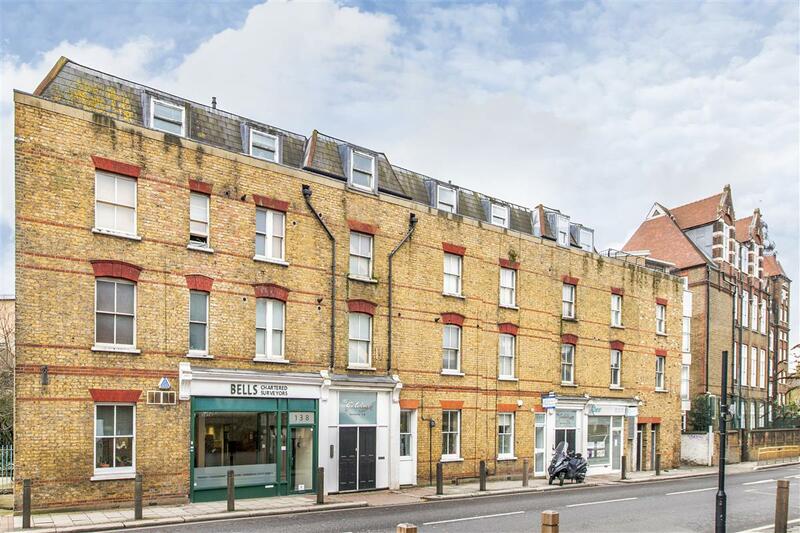 This beautifully presented one bedroom flat boasts over 570 sq. 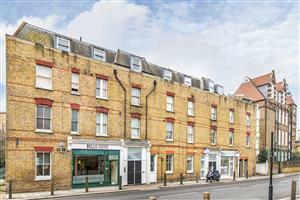 ft. of living and entertaining space and is located on the third floor of this well run period conversion block, ideally situated on the corner of Plough Road and St Johns Hill which is within easy walking distance to the trendy shops, bars, cafés and restaurants on St Johns Hill, Battersea Rise and fashionable Northcote Road. 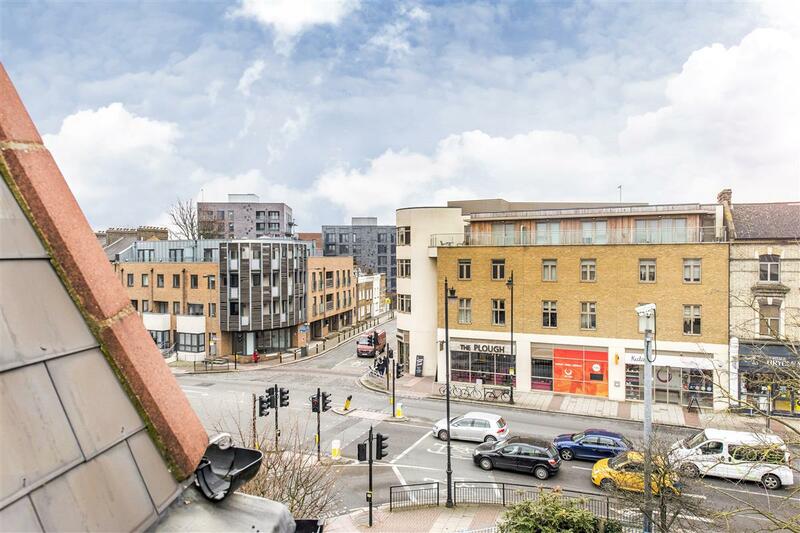 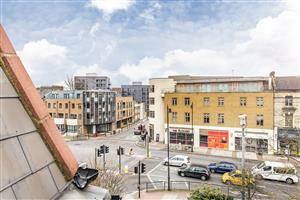 Numerous transport links are found at Clapham Junction with quick links to Victoria, Waterloo and the South West. Both Clapham Common and Wandsworth Common are a short walk away. 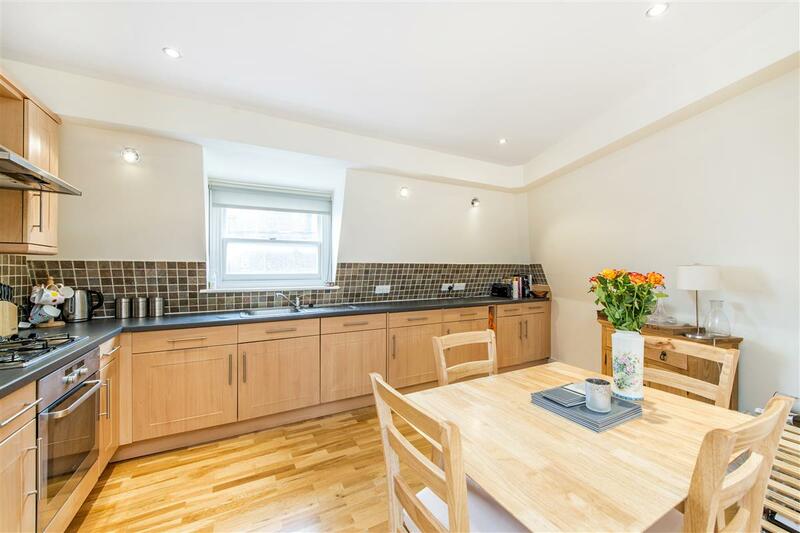 The flat is well proportioned throughout and the current owner has really improved the living space by removing a wall to create an exceptionally light and bright kitchen/reception room. 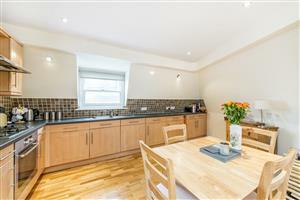 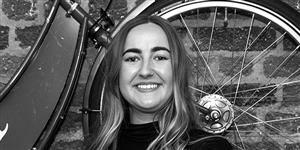 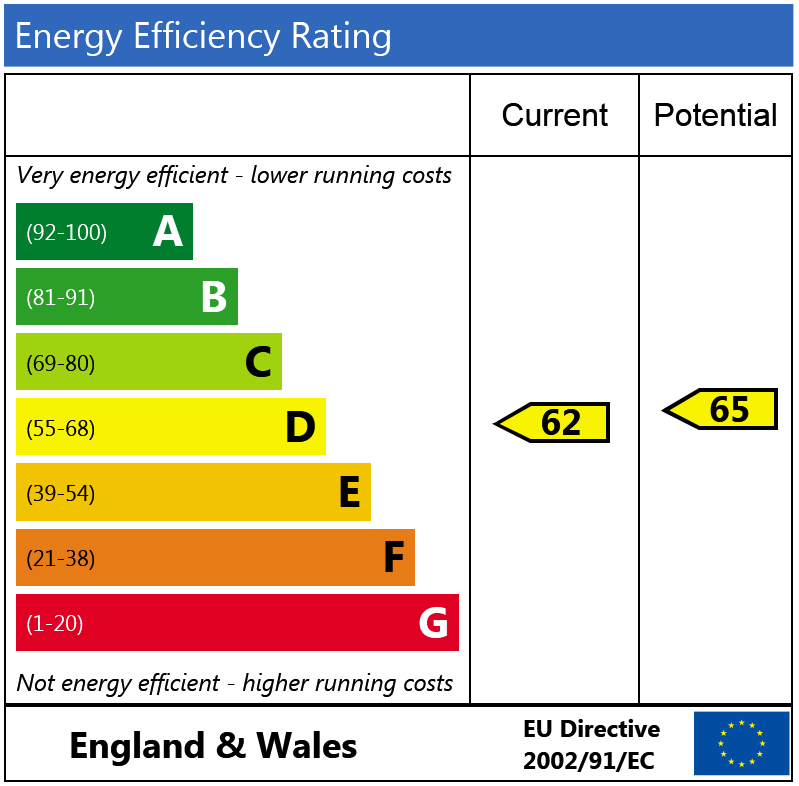 The kitchen has a good range of kitchen units and is large enough for a good sized dining table. 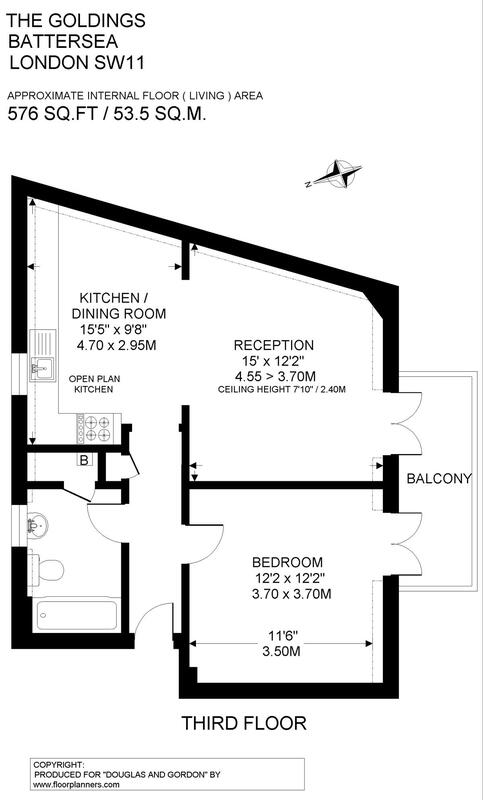 The reception area leads out onto a South facing balcony running across to the bedroom which also benefits from direct access. 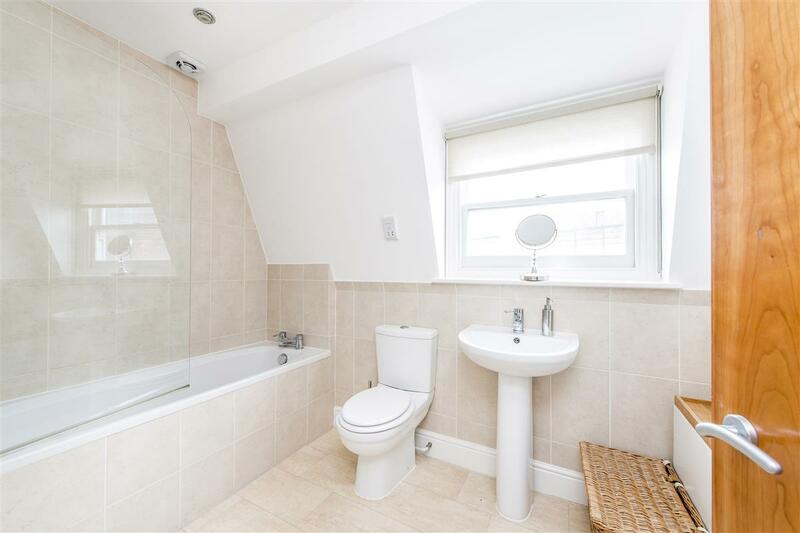 Off the hallway, there is a modern bathroom with access to a good sized storage cupboard and peacefully located to the rear is the master bedroom.